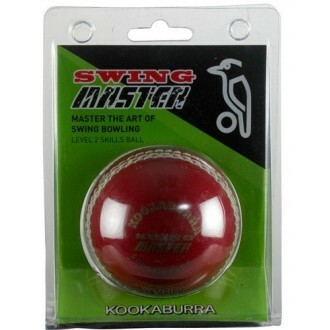 Kookaburra have launched a new range of Super Coach training balls to suit all levels of learning and skills. Designed in conjunction with many leading coaches, Kookaburra Super Coach provides the path to enhance the skills of budding Test Cricketers. 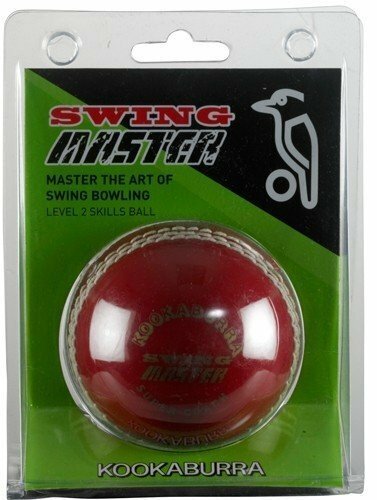 This Swing Master ball is intended to continue the development of your swing technique. With the rough and smooth sides it is easier to perfect the technique of swinging the ball.